When designing your fitness center there are many factors to consider. It always starts with choosing the right location and space within that location. Then you need to consider décor, lighting, mirrors, lobbies and locker rooms just to name a few. 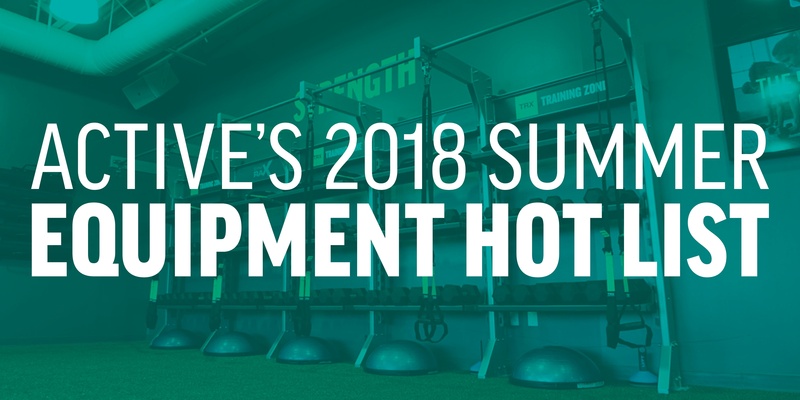 However, at the end of the day the fitness equipment that you choose is the cornerstone of your center and will play a large role in attracting or turning away potential members and clients. When your equipment is poorly maintained, cheap looking and placed without purpose, you not only create a potentially unsafe situation, but turn off clients and discourage them from coming in. 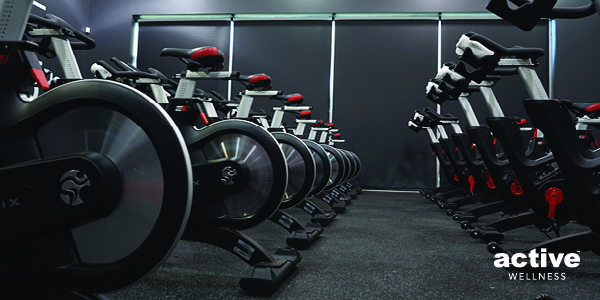 Take a look at some important tips that will help you when it comes to choosing the right fitness center equipment. 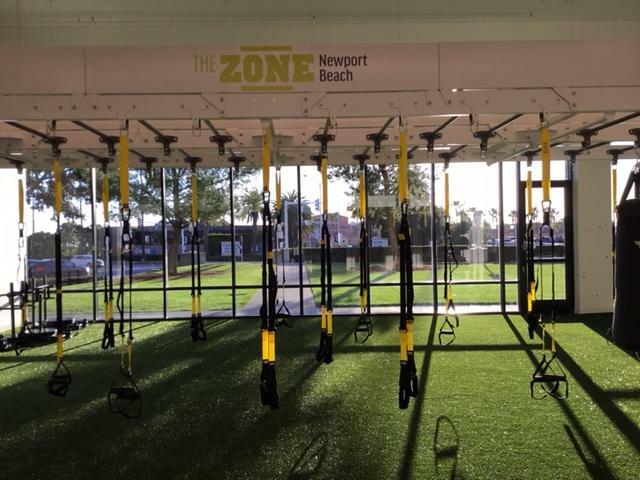 Starting your own fitness center is an exciting adventure. You probably have all kinds of ideas about what type of machines you'll have or what kind of classes you'll offer. 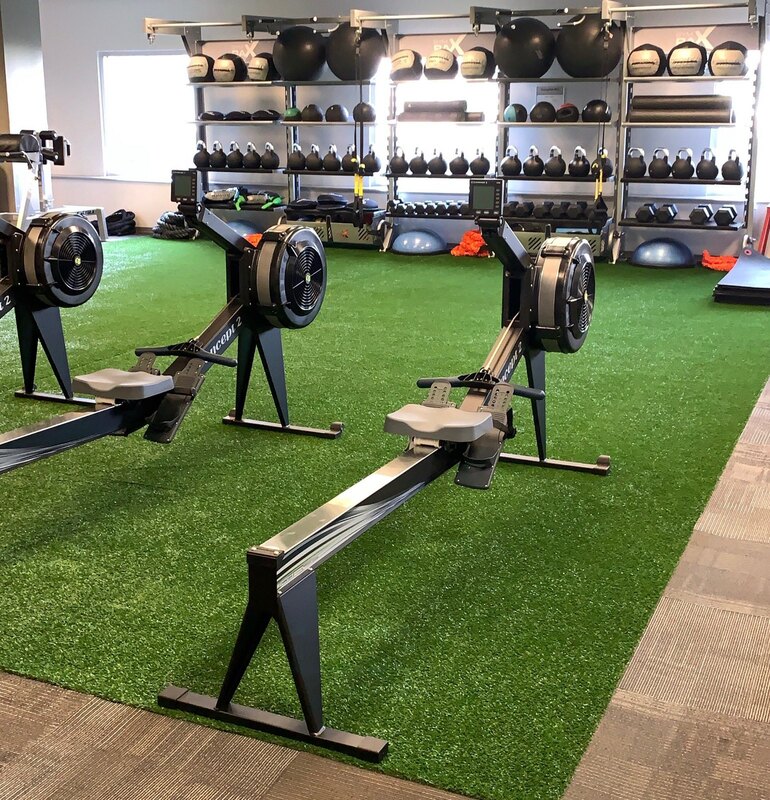 However, before you can get your fitness center off the ground, you need to give some thought to the layout and design of your fitness center. Coming up with the right design for your fitness center is vital to the center's functionality and safety. Take a look at some tips that will help you come up with the perfect design. 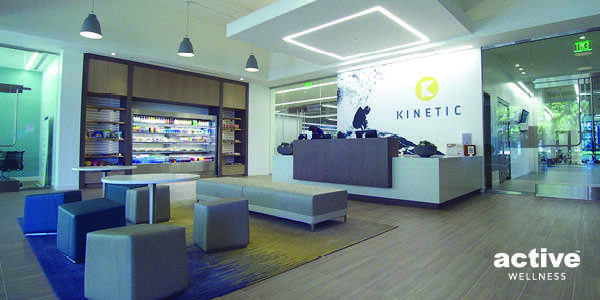 Designing a fitness facility is no small task, and it can be tough to balance all of the different factors involved particularly in a corporate wellness setting. Your space needs to be attractive while still being functional, and it needs to be able to support a variety of different types of equipment while providing plenty of room for the people using the space to move around. On top of all that, the design needs to be affordable and cost-effective. 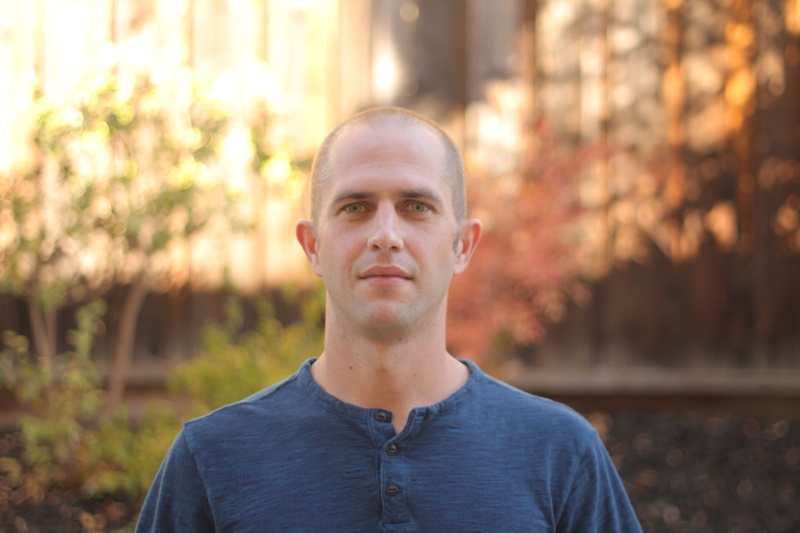 Certain design flaws can result in a fitness facility that's more expensive to operate than it should be. 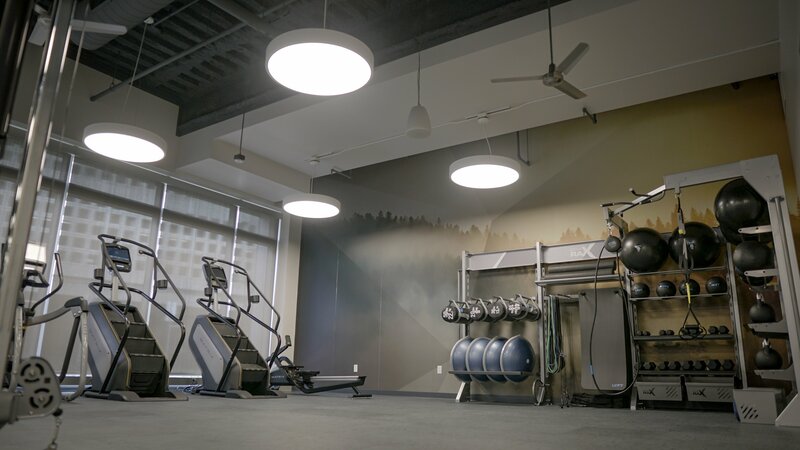 Take a look at some smart fitness facility design strategies that will result in a more appealing, more attractive, and more affordable facility, and see if you can incorporate them into your fitness center design plans.